If you’re tired of your unsatisfactory job as a personal trainer and you strongly believe that you can give your ultimate best as a gym owner, you need to focus on your dream realistically. Opening a gym involves a lot of work and planning. Like any other business, opening a gym will take time, so instead of getting stressed out because you can’t open one right this instant, channel your energy into a big picture and future goal. If you’ve just come up with the idea of being your own boss and opening a gym, you probably don’t have enough money to start this project immediately. When it comes to a completely new gym, you need to think about the lot, renovation work, proper equipment as well as hiring new stuff. There’s no reason to sacrifice your dream if the figure seems impossible right now. The point is that with the budget you’ve planned, you can work towards your dream. If you're going to do any renovation work yourself make sure you have the correct protective workwear including work boots. Having a clear business plan is not only helpful when it comes to your focus. If you’re planning to get a bank loan, they will insist on a well-crafted business strategy in order to allow it. Therefore, don’t skip any steps and if you’re serious about this endeavor, start working on your business proposal as soon as possible. Of course, you shouldn’t rush things either. Get in contact with other gym owners so that you can get valuable advice on different important factors. 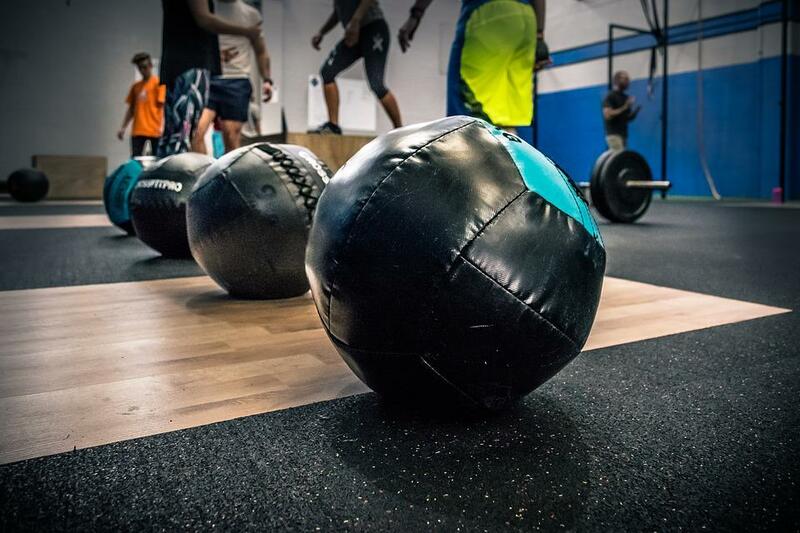 There are many things to consider before opening your gym. Money is far from the only issue you’ll have to face. Various legal matters need to be addressed beforehand. Basically, you need to apply for an Employer Identification Number and business license. Moreover, you need to register for taxes as well as your business name. Insurance is a must for a gym owner, too. What’s more, you might want to consider a daycare license. So, make sure to arm yourself with a great deal of patience if you seriously consider this line of work. Once you deal with financial and legal issues, your responsibilities are still far from over. The location of your gym for example, can significantly influence your profit. You should pick areas where there’s an actual need for a gym, since people don’t like going out of their way in order to reach a recreational center. Pay attention to the residents in the neighborhood, especially their age, since they will be your target market. Depending on your target market calculations, you will be able to determine the best equipment options as well. If elderly people make for the biggest number of residents in the neighborhood, you should adjust your equipment to their needs. If you want to make your gym male or female exclusive, you also need to consider the types of machines and weights that would be appropriate. A mixed gym allows you more freedom in the choice of equipment but it also means that you have to invest more into equipment and space to ensure pleasant workout sessions. Whatever your target market may be, it’s essential that your equipment is of the highest possible quality. People are visual beings and in that sense, you shouldn’t neglect the design and décor of your gym either. Equipment is definitely not the only thing that would make someone feel comfortable enough to sign up for your gym’s membership. Make the space more inviting and aesthetically pleasing with various plants and motivational colors. Keep it clean all the time. Make sure that the bathrooms and showers are sanitary, with proper lighting, necessities as well as safety measures such as absorbent non slip mat and shower screen protection. It may seem like a lot of work and hassle, and in all honesty, it is; but if your dream is to have your own gym, you should be ready to battle with all the steps that lead to business success. In the end, fitness business is all about helping people, which is exactly why you need to do everything in your power to make your gym completely user-friendly.